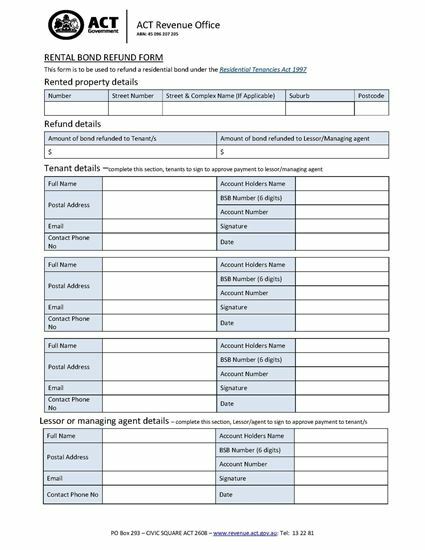 Refund a residential rental bond to a departing tenant with this free form from ACT Revenue Office. 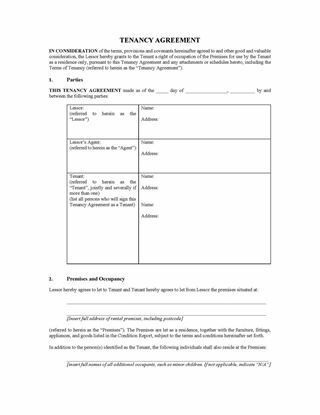 The form must be completed and signed by the tenant(s) and the lessor or the managing agent at the end of the tenancy, instructing the Revenue Office how much of the bond is to be refunded to each party. 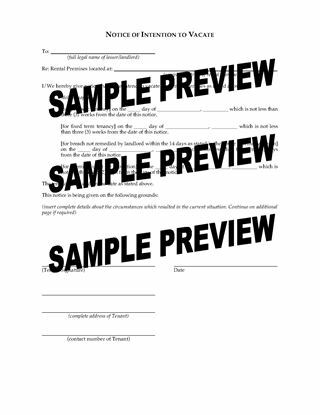 Any deductions from the rental bond must be itemised in the Statement of Deductions section. 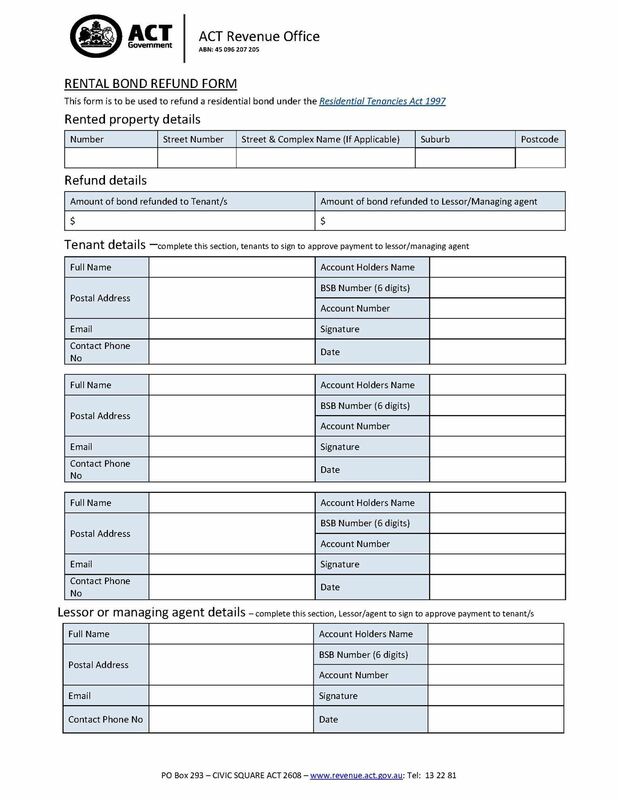 The Refund Form includes instructions on how it must be completed and submitted to the Office. 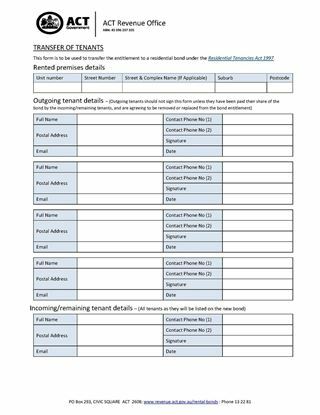 This is a free PDF form issued by the Government of Australian Capital Territory, Revenue Office.